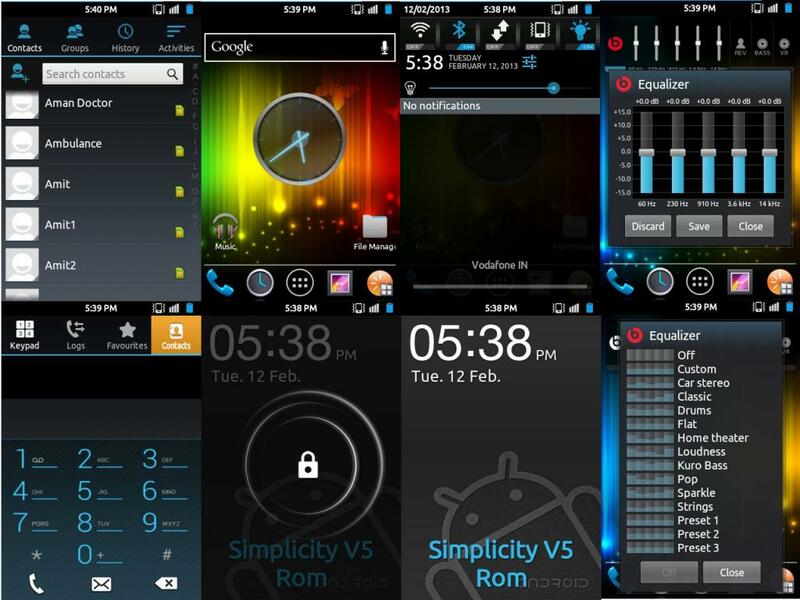 what is simplicity rom ??? 8. headphones r not working ????? 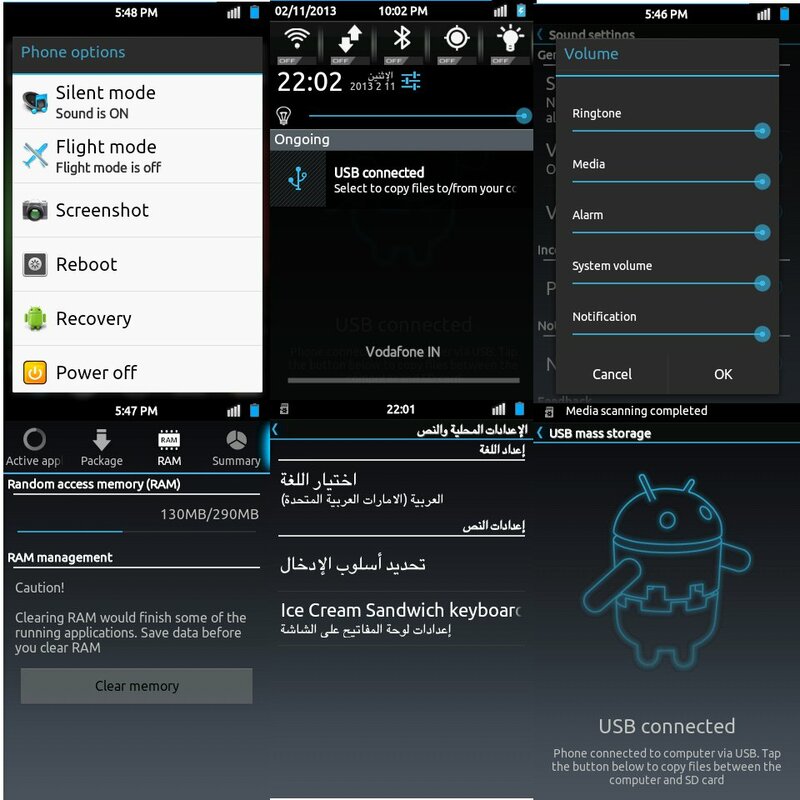 ---- flash kernel modules also with kernel..
9. white line at top of statusbar ????? 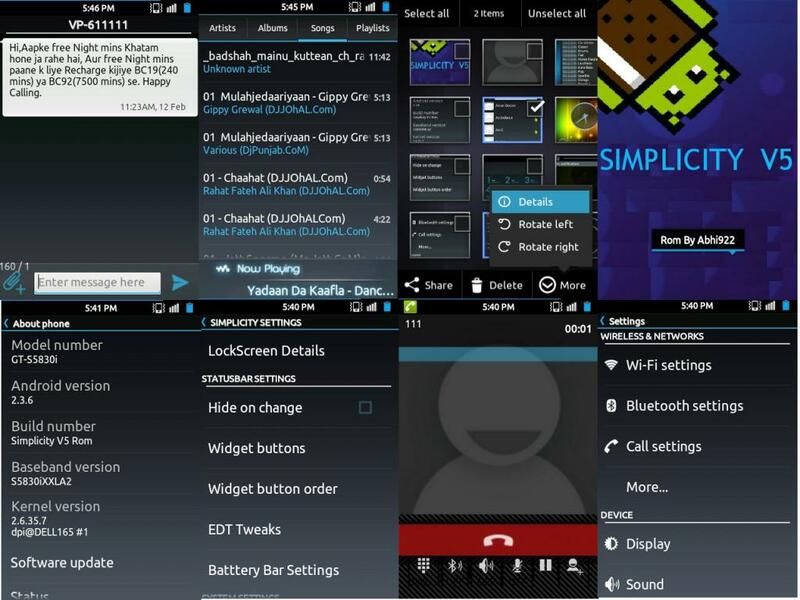 ---- its battery bar & u can customised it in settings>simplicity setings>battery bar..
5. added ics styled sony home modded by me..
1) Download the rom . Place it on the sd card. 2) Boot in Recovery. (HOME+VOLUME UP+POWER). 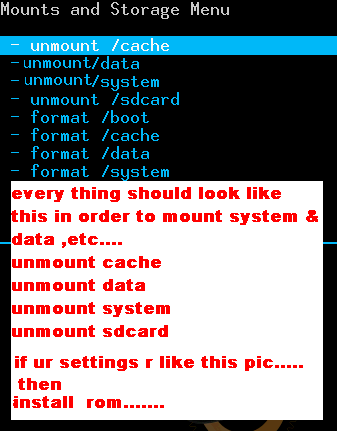 3) Wipe data/reset, Wipe cache partition. 6) Then choose zip from sdcard & Flash. 7) reboot & u r done.